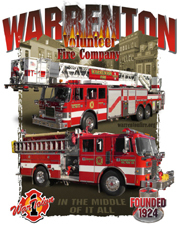 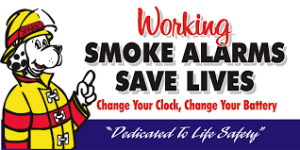 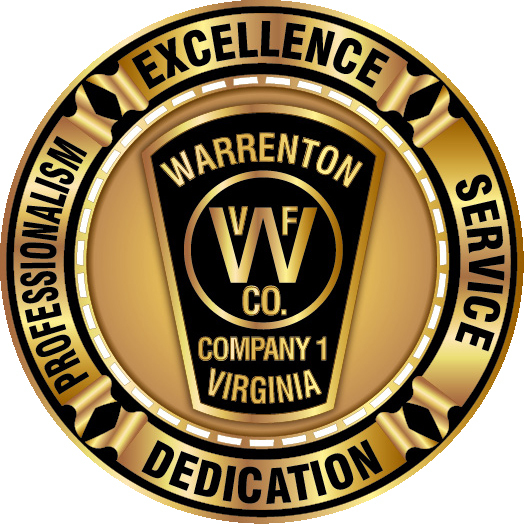 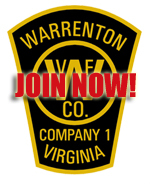 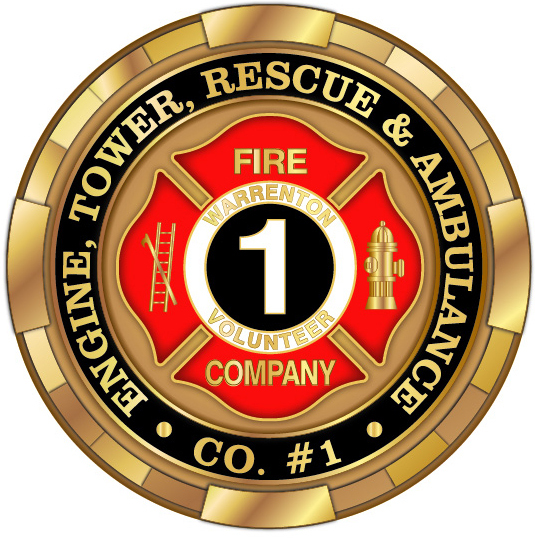 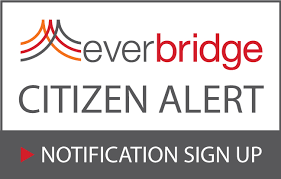 Emergency Management – Warrenton Vol. 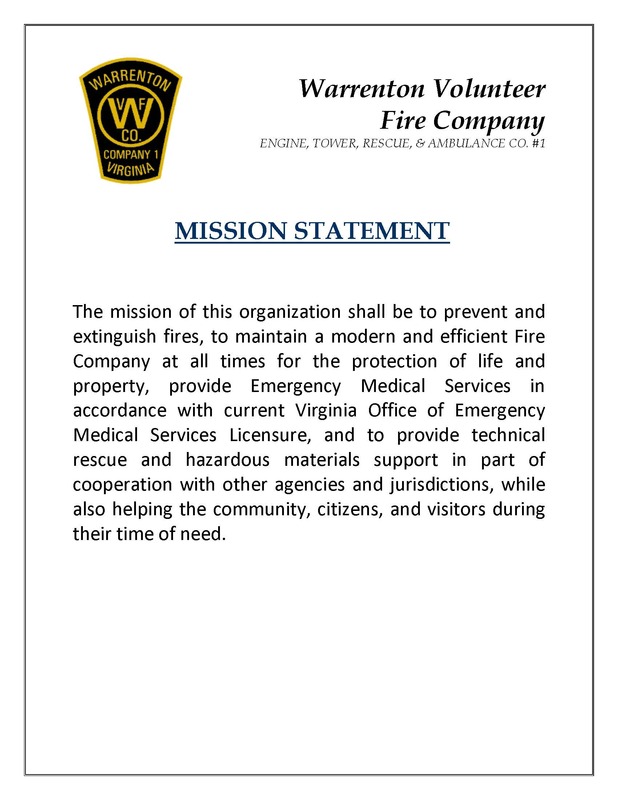 Fire Co.
We are still monitoring the situation and remain concerned for the possible rainfall amounts. 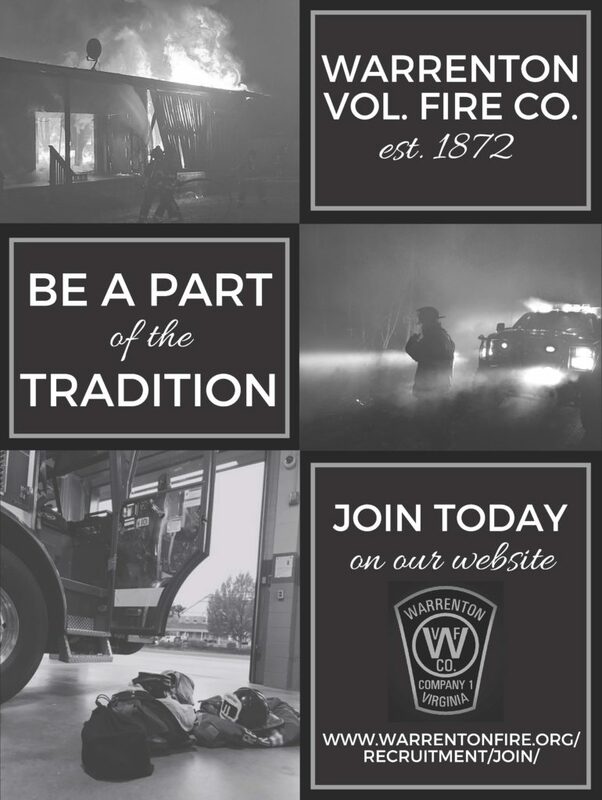 Follow local media and news for further information.